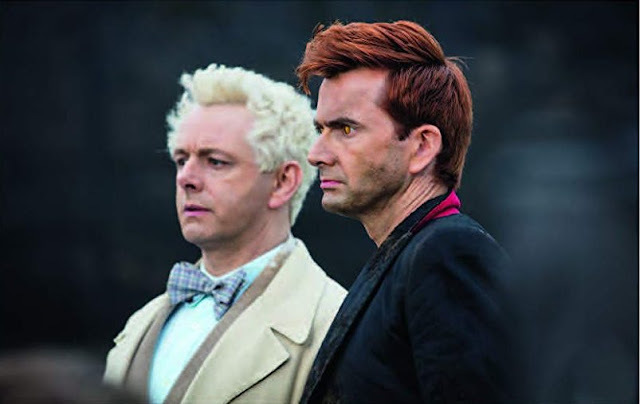 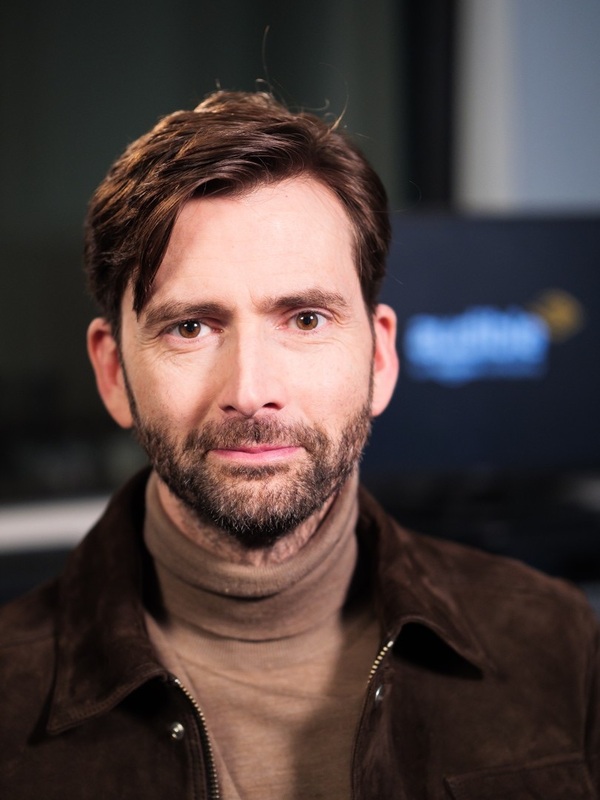 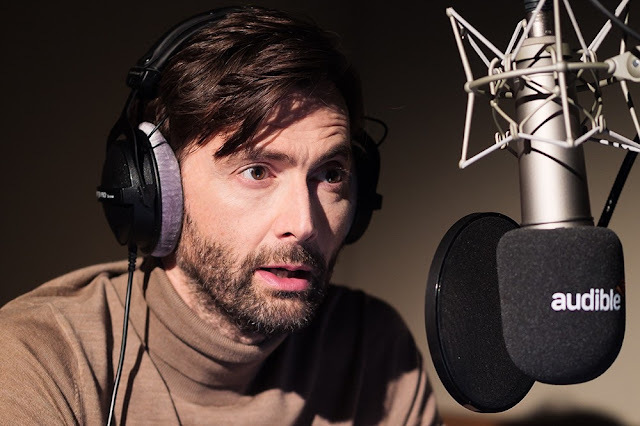 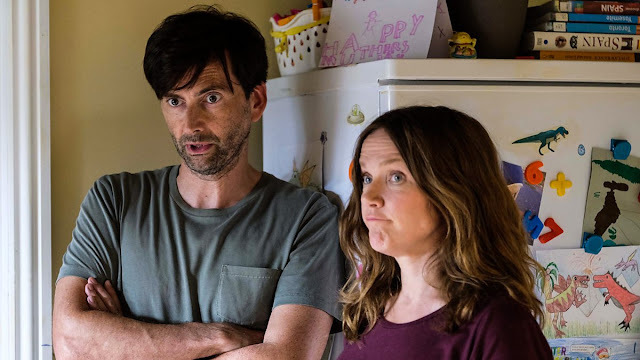 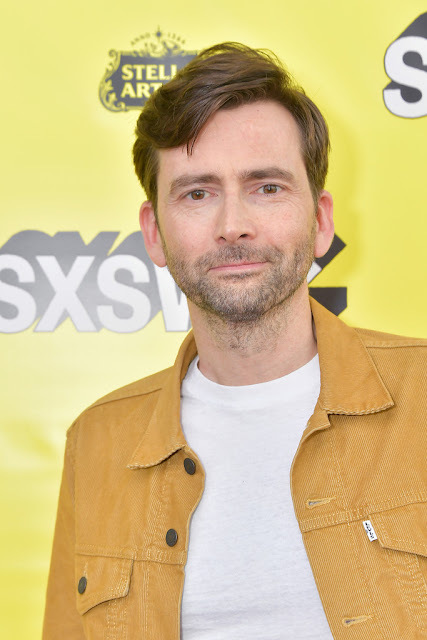 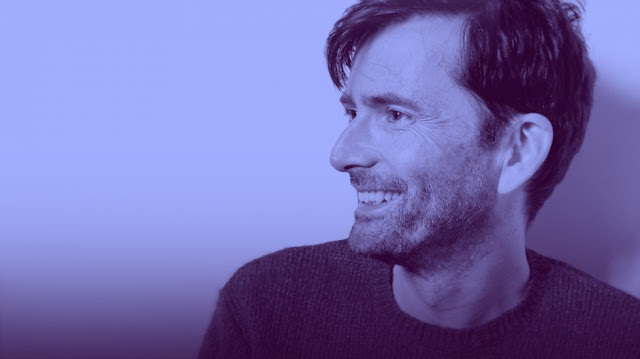 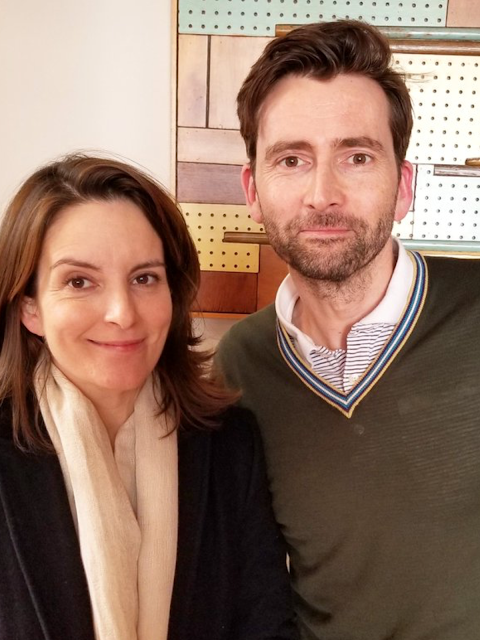 As we reported earlier this month, David Tennant is one of the readers for a new audiobook collection of classic novels by 'The Father of Science Fiction,' H.G. 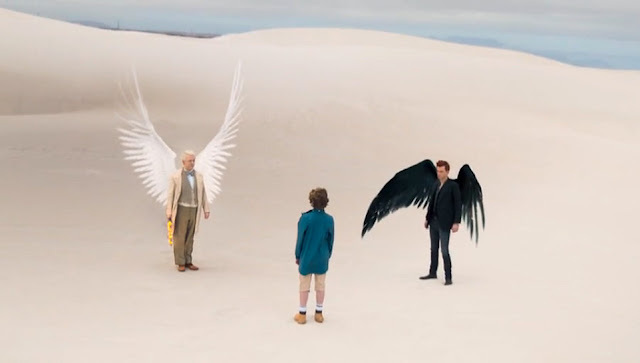 Wells. 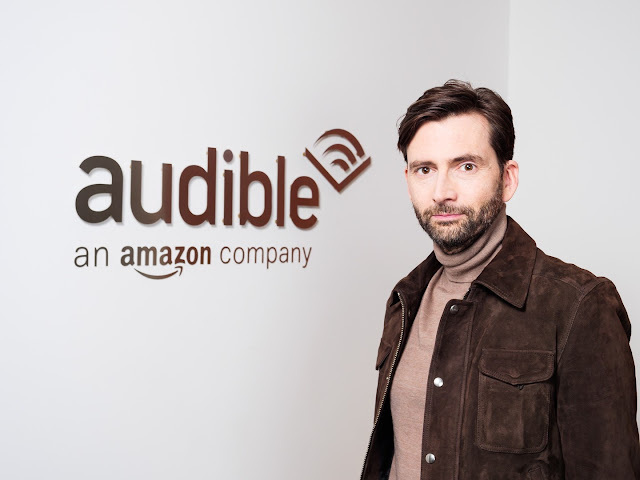 Available through Audible, H.G. 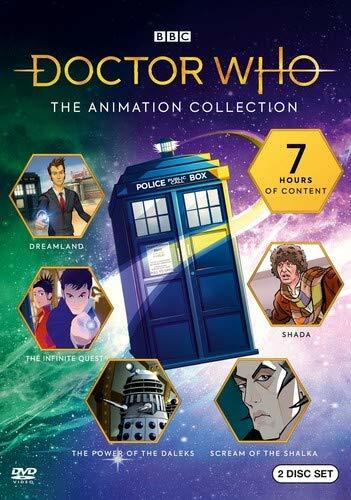 Wells: The Science Fiction Collection is set for release on 11th April 2019. 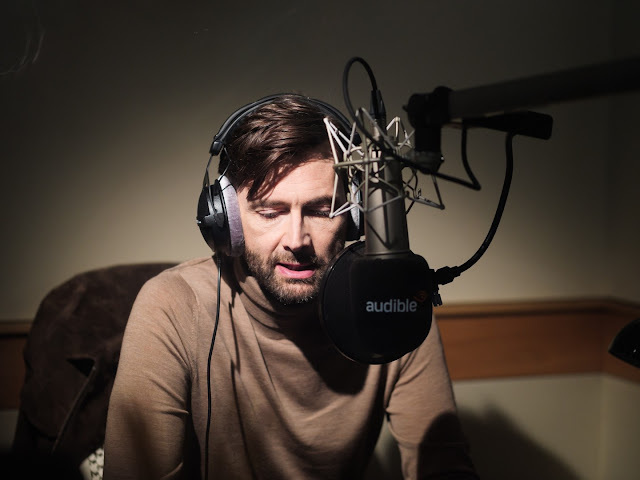 Other novels in the collection will be read by Hugh Bonneville, Jason Isaacs, Sophie Okonedo and Alexander Vlahos.